Being optimally located between Naples and Fort Myers for the past two decades allows us to get there quicker and at less cost to you. 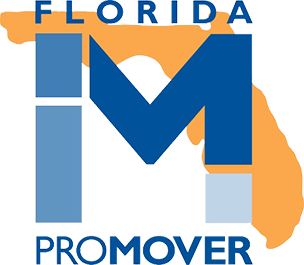 We are an official member of the Florida’s Movers and Warehouse Men’s Association and registered Florida Mover. 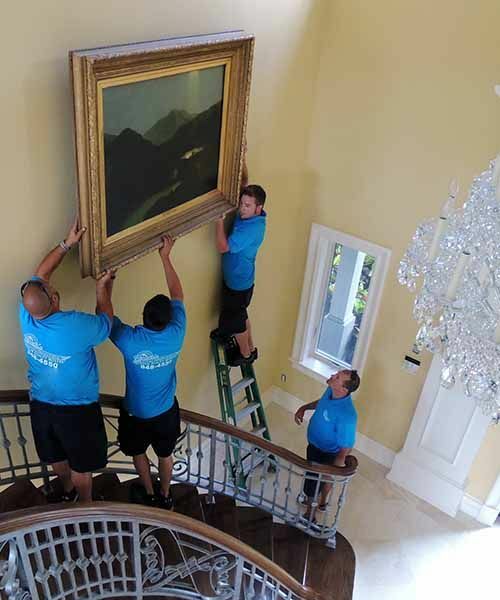 Our professional and dedicated crew is well equipped to handle multiple different items including artifacts, antiques, furniture, and fine arts. 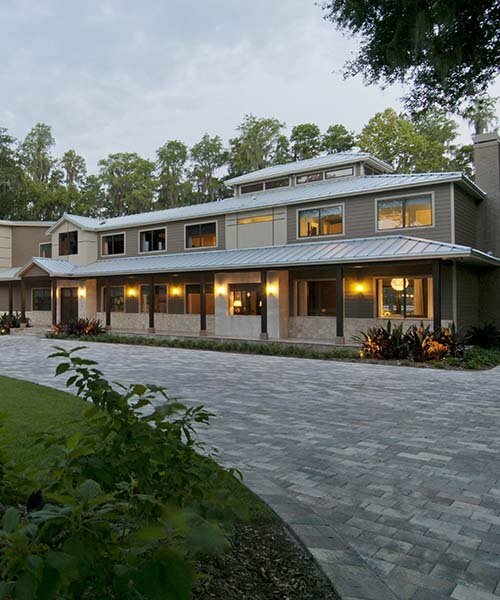 24/7 Security monitored, state-of-the-art facility designed with the SWFL climate in mind. 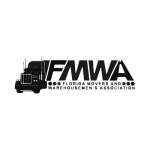 For nearly two decades, Florida’s Decorator’s Warehousing and Delivery, Inc. has been Southwest Florida’s best resource for safe and secure moving and storage. Our mission is to deliver damage-free goods on time in our premiere professional manner. We will receive, inspect, store and deliver your commercial and residential goods. We are dedicated to quality customer service as well as our customer base, offering endless options for all designers and clients. Our team of certified professionals has served communities in the surrounding Southwest Florida area, including Naples, Marco Island, Estero, Bonita Springs and Sanibel Island. We understand the importance of all of your items, and we are here to help you through your entire process of packing, moving and the staging of your furnishings and décor. The most important thing we do is keep you stress-free during this overwhelming process. 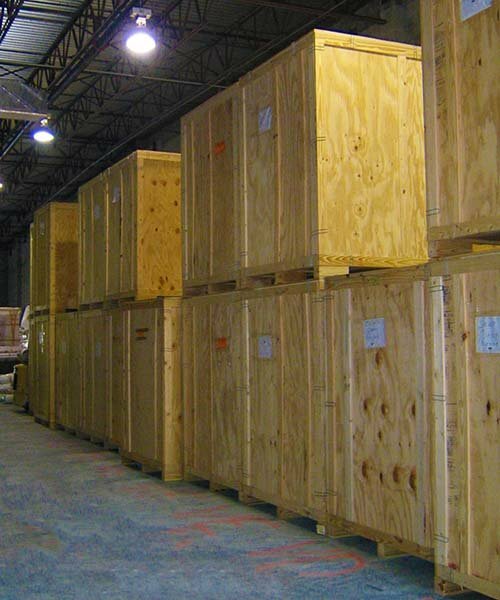 You can trust us to coordinate everything from the packing to the delivery to your new house. 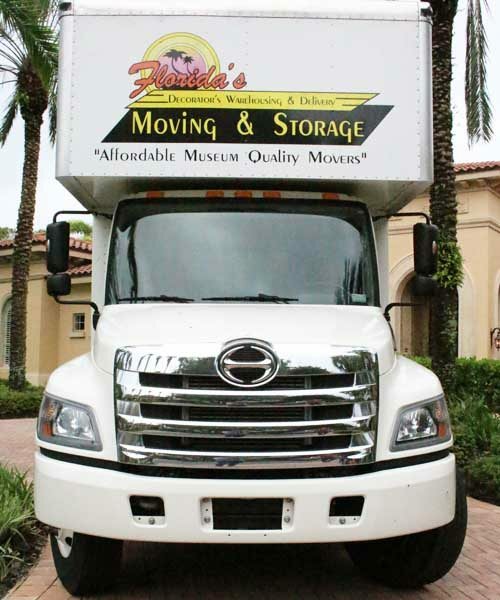 Whether you are in need of moving services from club houses, model homes, hotels or schools, Florida’s Decorator’s Warehousing and Delivery offers commercial and office moving services. Feel secure with the knowledge that your goods are being held in our state of the art warehouse, with both racking and storage vault systems and offering climate control or non-climate controlled areas.